A popular treatment for both male and female patients requiring support for pregnancy. The clinic is based in Leamington Spa. Acupuncture proves fertile ground for a healthy conception - Acupuncture and Fertility. 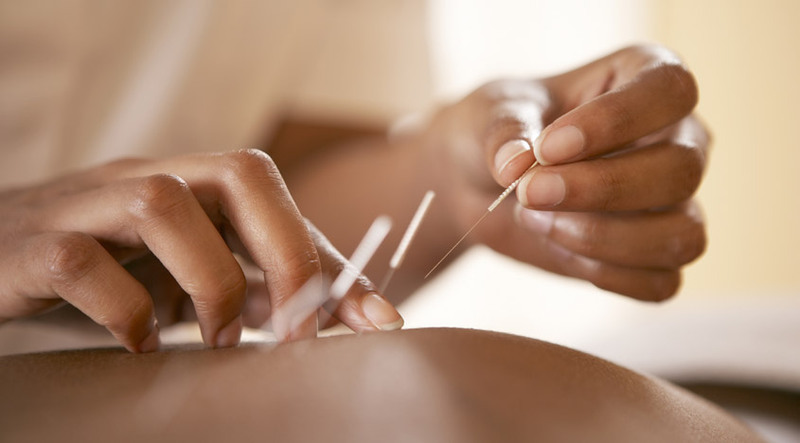 Can acupuncture really increase a woman's chances of conceiving? Research has found that acupuncture treatment can have a positive effect on those trying for a baby and can actually aid the conception process. Over the past twenty years, fertility problems have increased dramatically. At least 25* percent of couples in the UK planning a baby will have trouble conceiving, and more and more couples are turning to fertility treatments to help them start a family. Men today also face fertility problems. Benefits to male fertility have been helped by acupuncture with positive effects on sperm count, morphology and mobility.